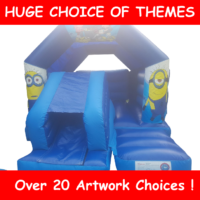 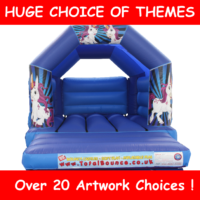 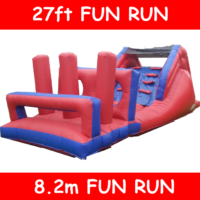 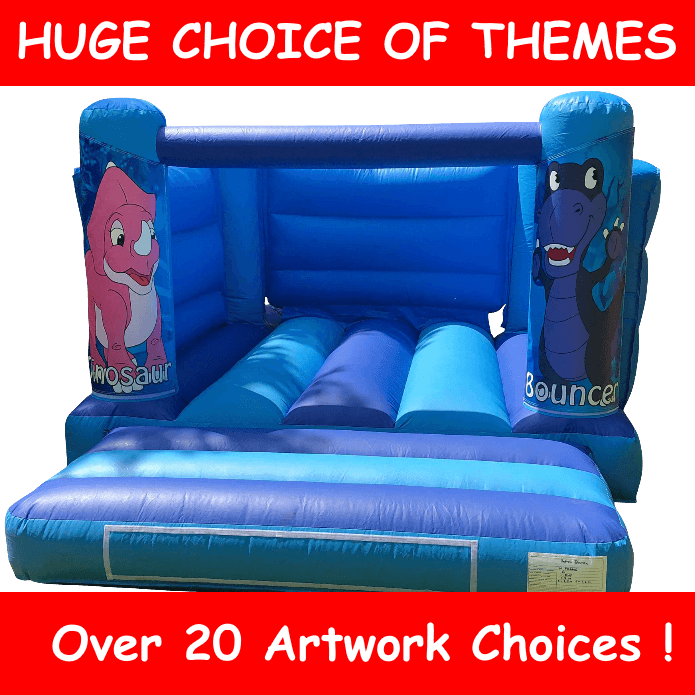 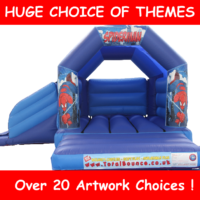 This amazing H Frame castles is suitable for venues with low ceiling height – you can create your own package by choosing the theme you want, adding an inflatable slide and even some extra fun and games! 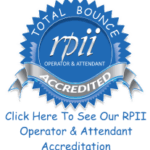 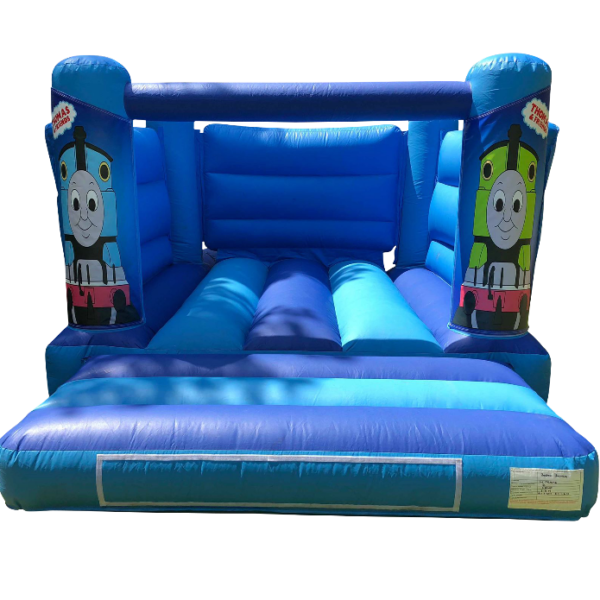 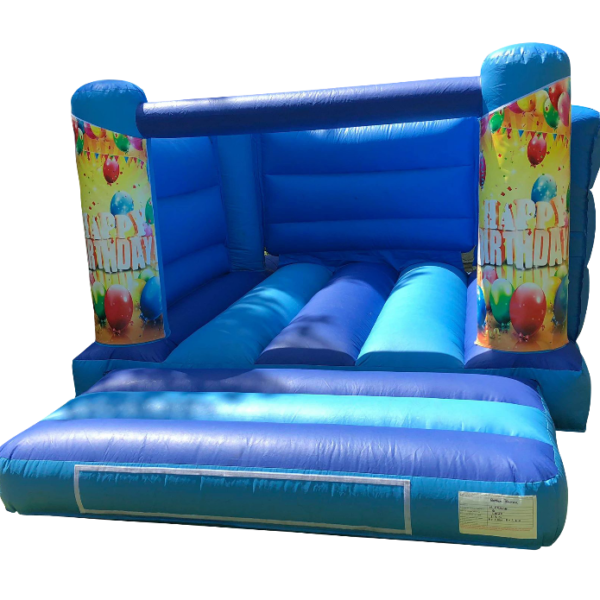 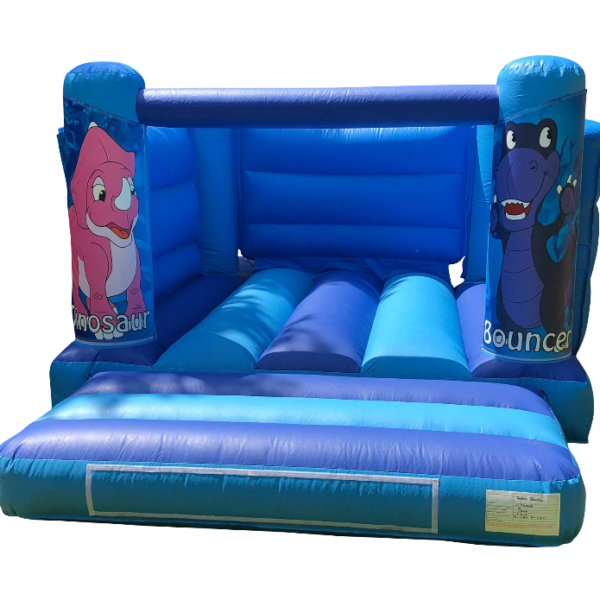 This bouncy castle known as the H Frame design is perfect for outdoors or indoors – especially if you have a low-ceiling venue. 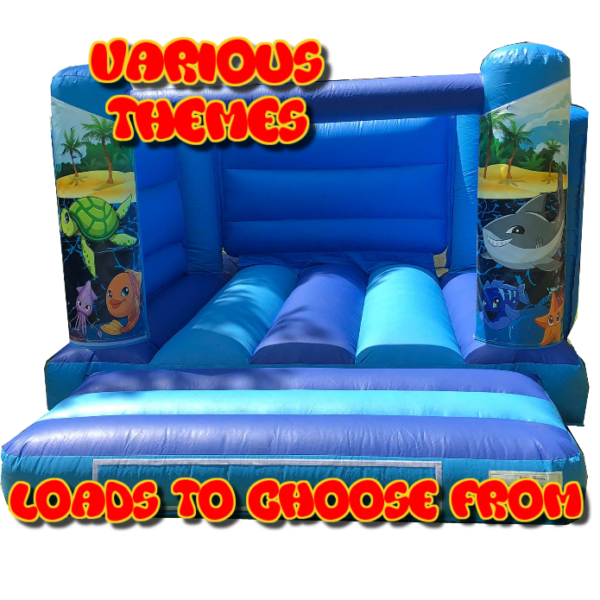 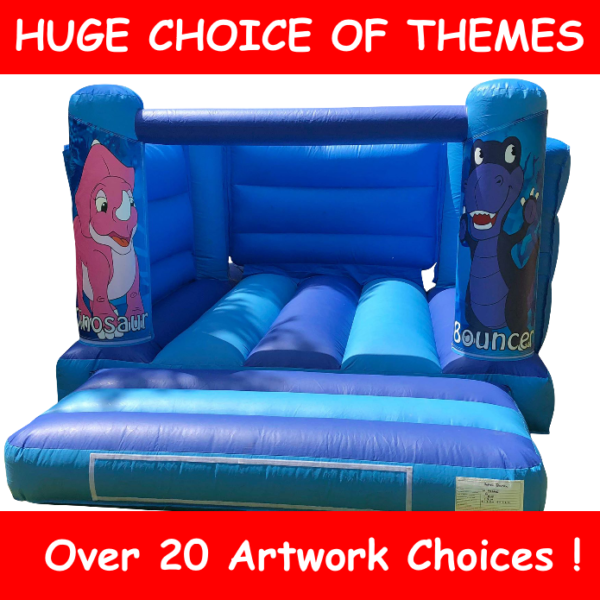 Available in a huge range of themes (choose above) there is sure to be something to entertain the children!